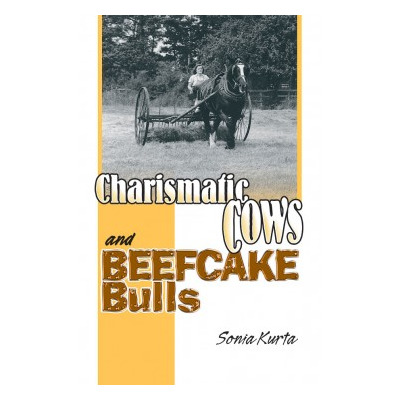 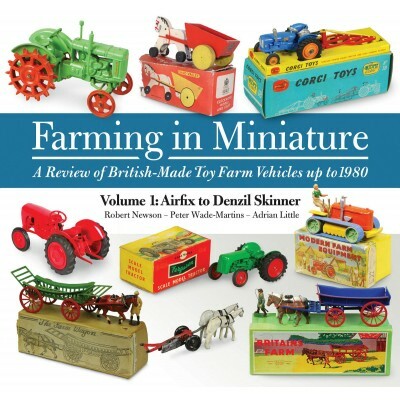 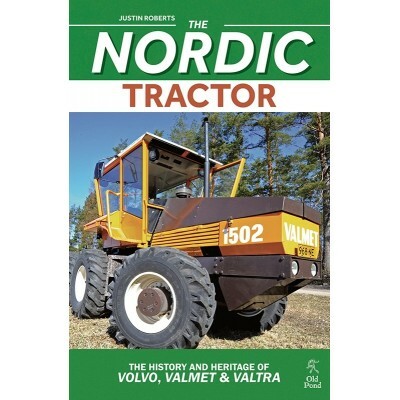 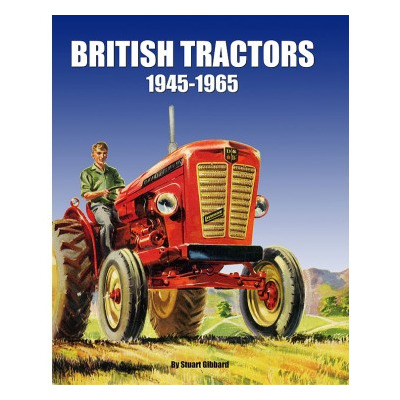 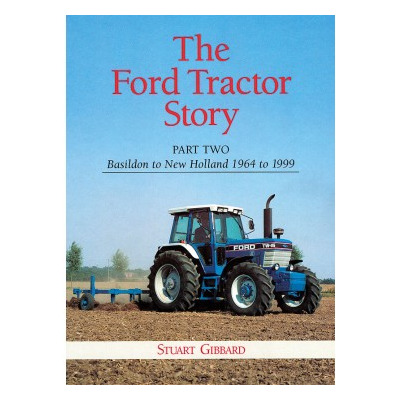 From Allis-Chalmers to Vickers, Stuart Gibbard has prepared an A-Z of the tractors made in Britain during the two decades of insatiable demand and great technical development 1945-65. 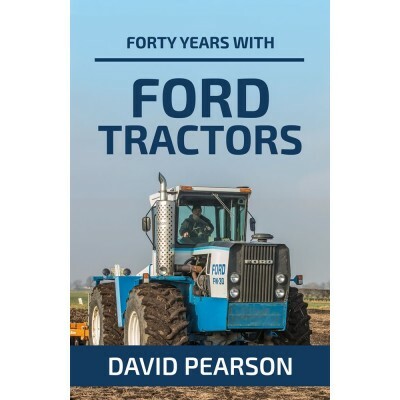 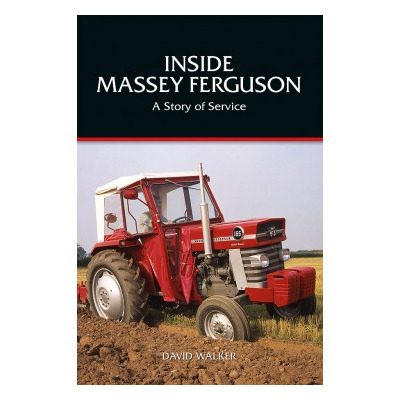 In his autobiography, 'Inside Massey Ferguson – A Story of Service', former Massey Ferguson employee David Walker provides an unparalleled insight into what it was like to work in the service department of the world's largest tractor manufacturer during the 1960s, 70s and 80s. 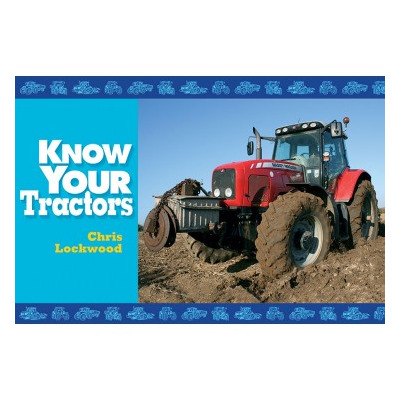 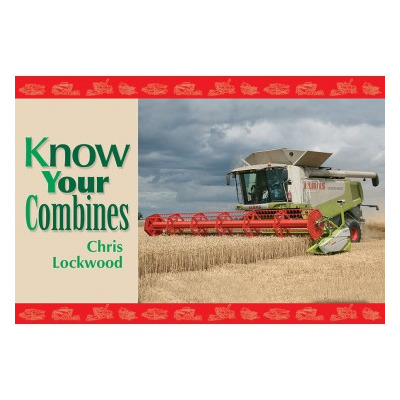 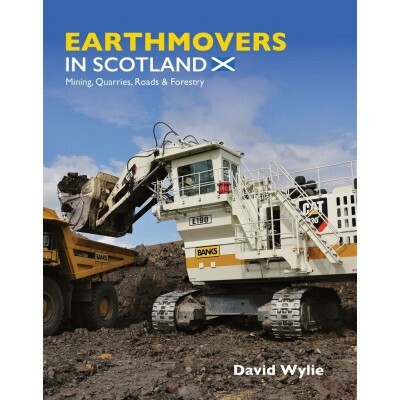 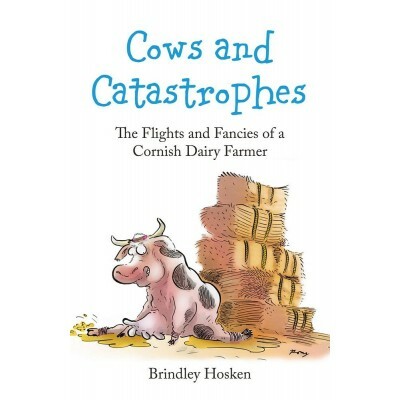 Tractor enthusiast and photographer Chris Lockwood shows a representative sample of the popular tractor makes and models which are most likely to be seen working in Britainﾒs arable fields. 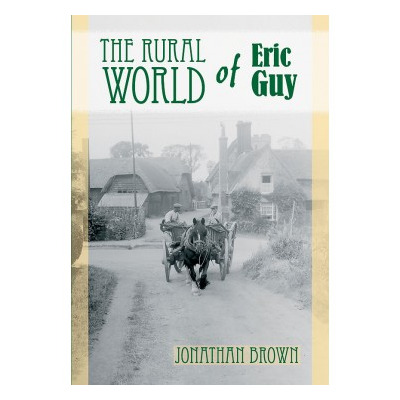 From the 1930s to the 1960s commercial photographer Eric Guy captured the rural world from his base at Basingstoke and Reading. 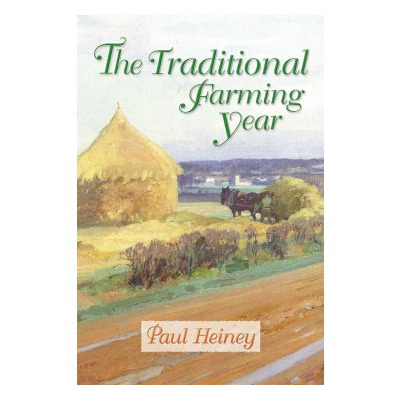 His intimacy with this area enabled him to draw out the character and pattern of farm work and the variety of landscapes in these counties. 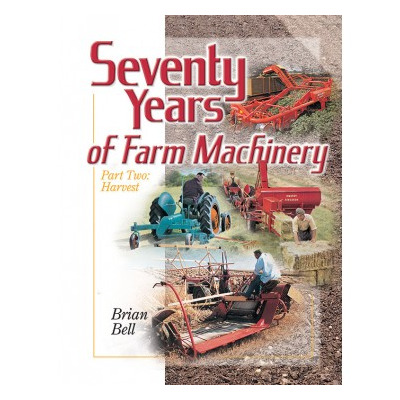 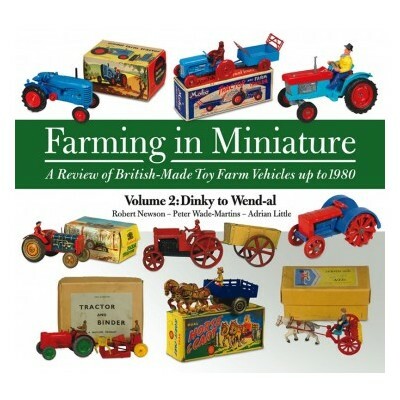 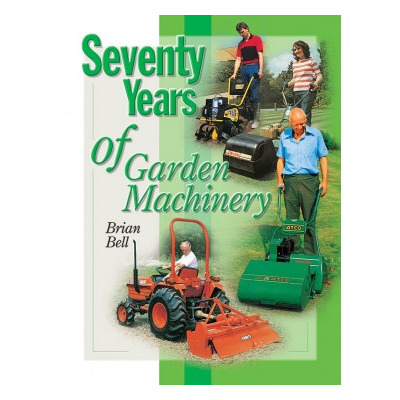 Covering the period 1920-90 Brian Bell deals with the development of the smaller machines used on estates, allotments, nurseries and large gardens.